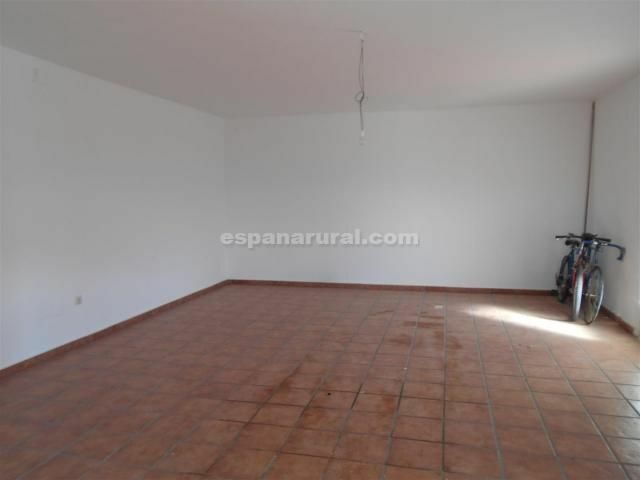 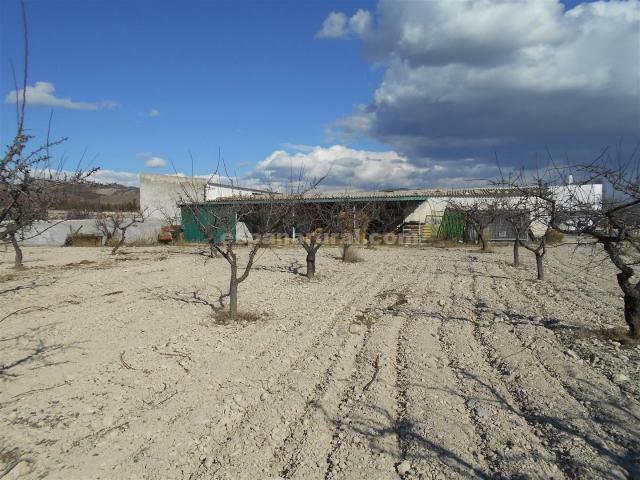 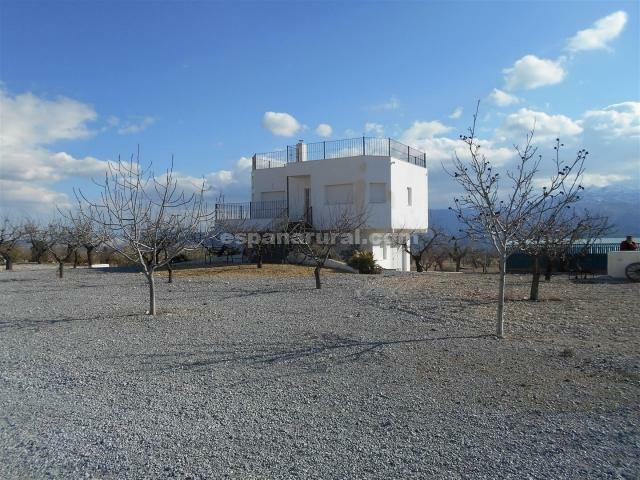 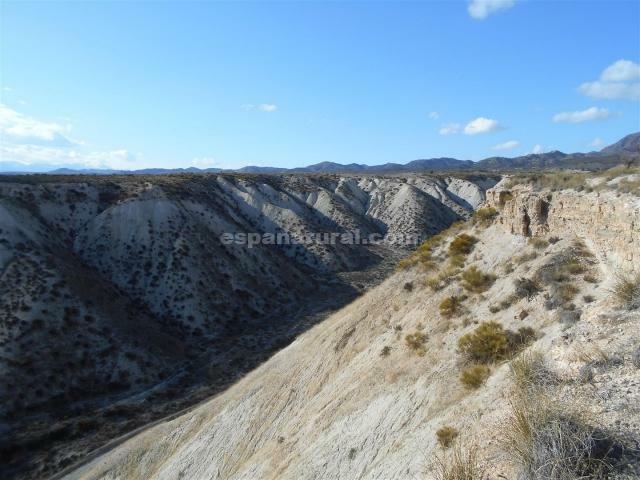 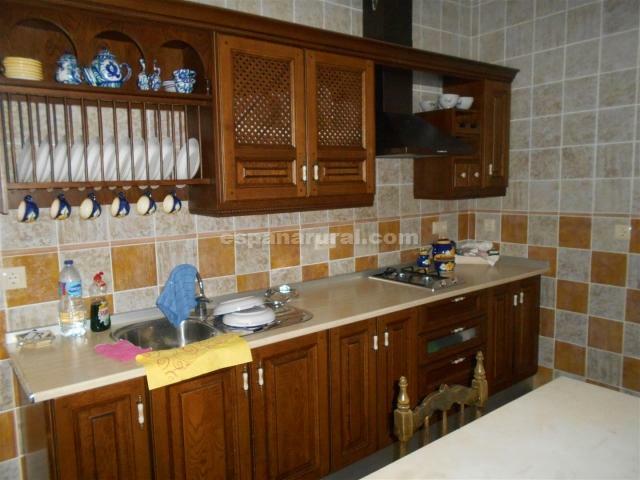 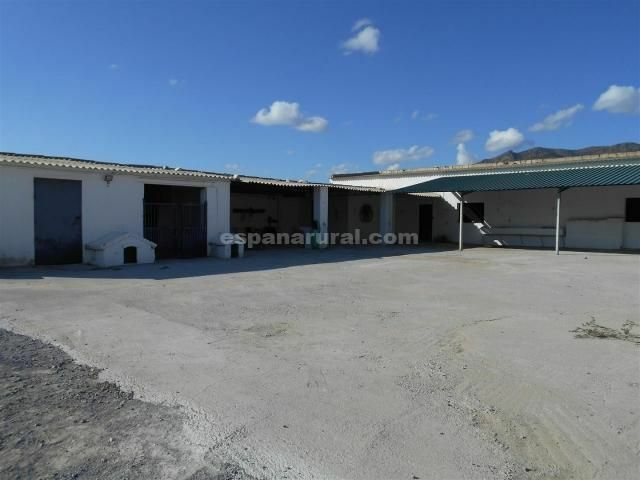 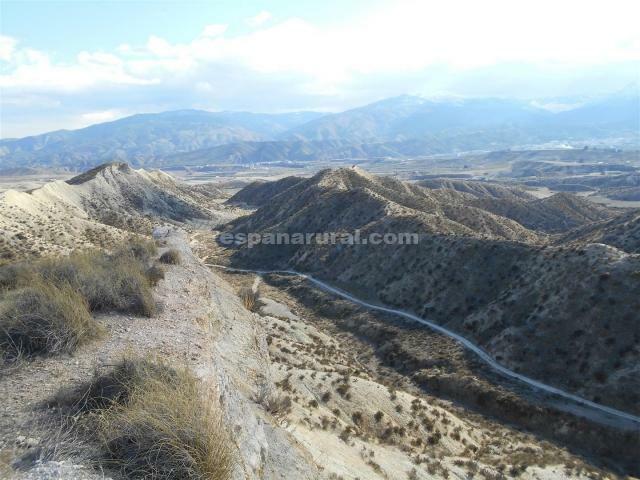 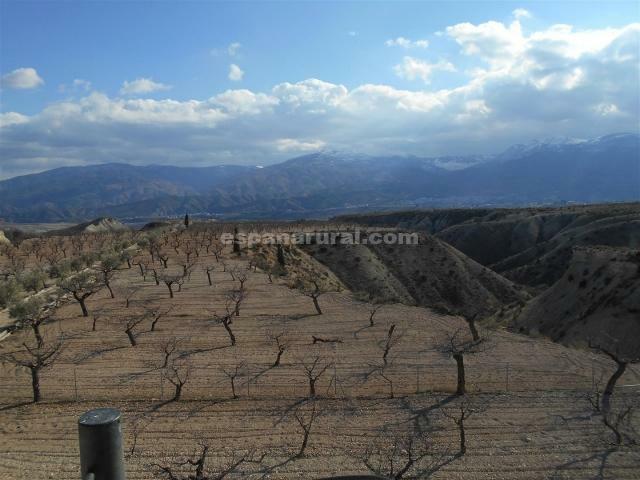 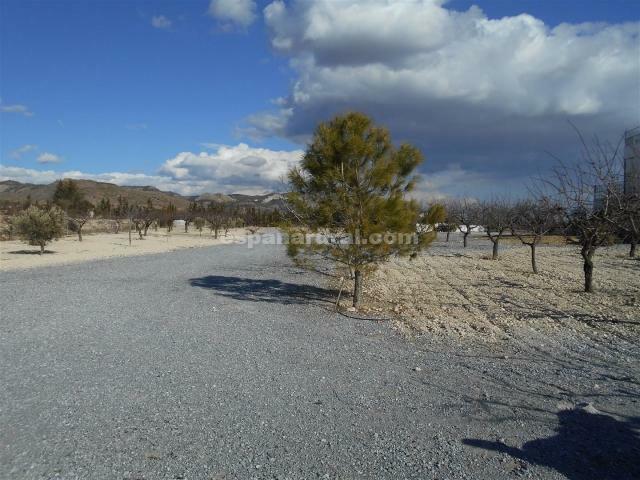 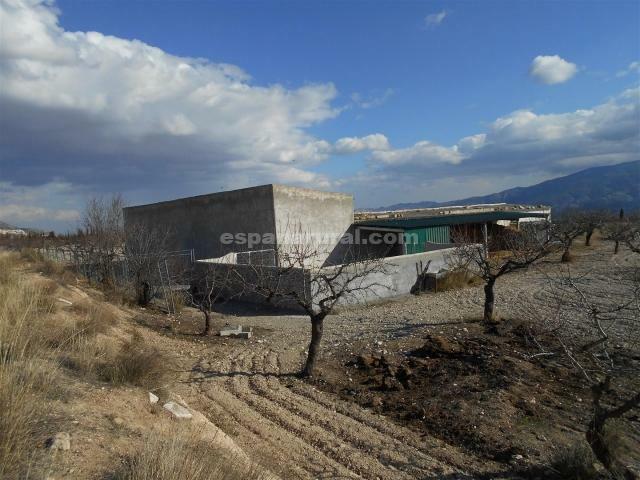 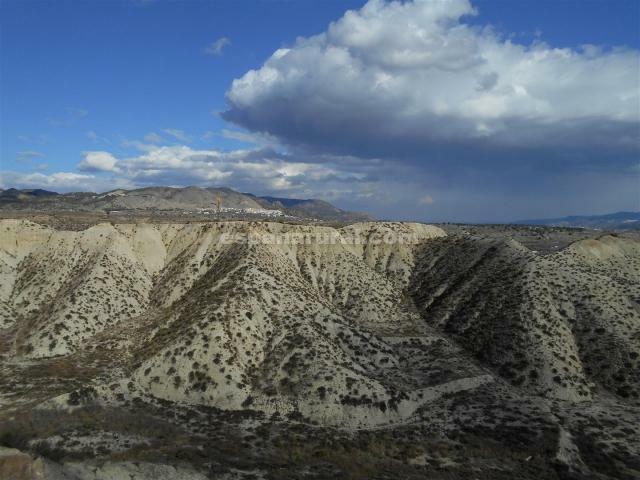 Amazing finca of 40 hectares of land, some of the land is flat and also with some hills. 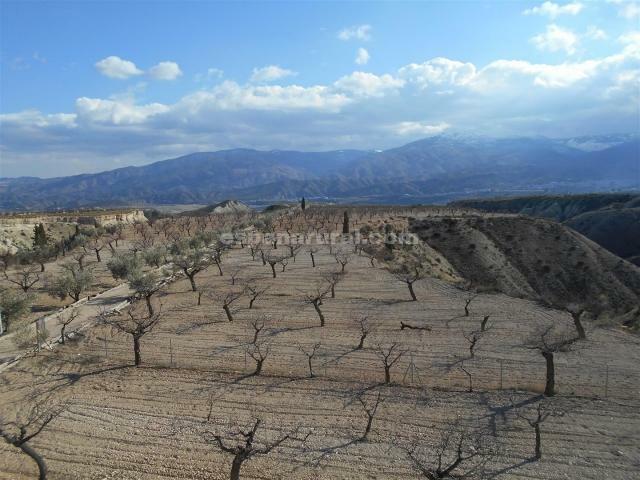 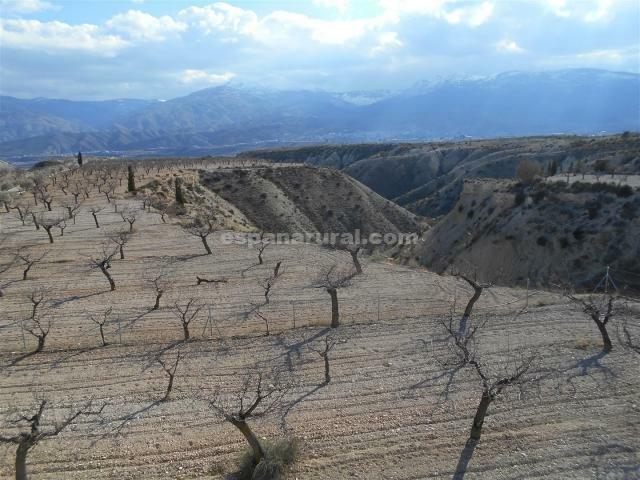 7 hectares of the land is planted with Almonds and in production and the other 33 hectares is natural land. 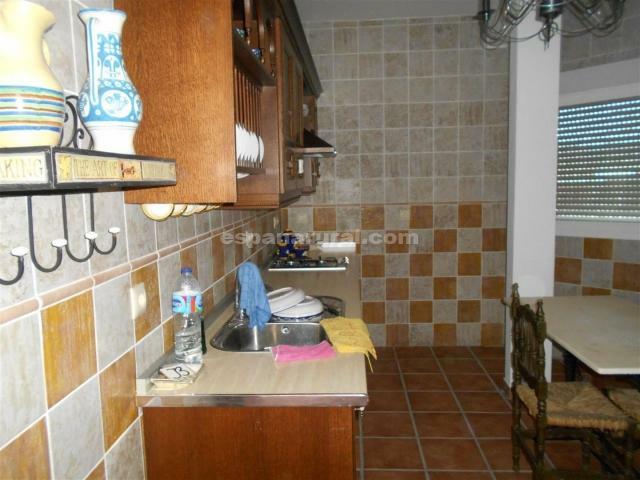 This Finca is situated in a very beautiful and popular area of Lucar. 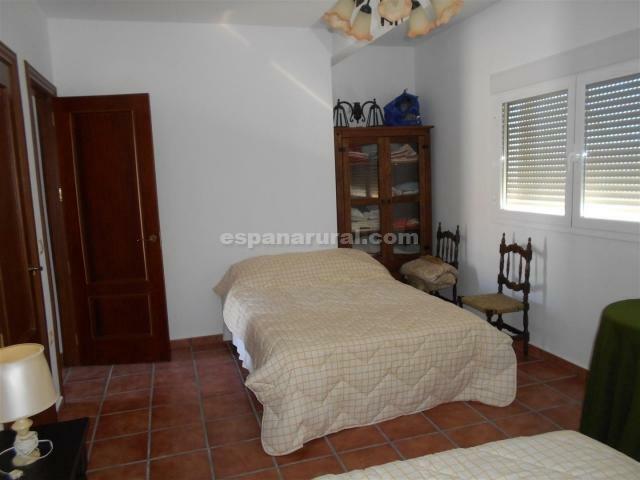 Lucar is a typical Andalucian Village which has kept all its charm and has all the amenities available in the Village, and it is only a few minutes from the Finca. 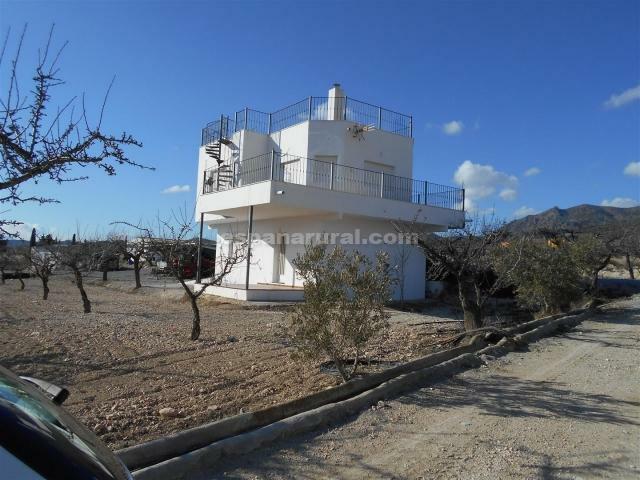 First floor, there is a porch to the front, inside it is all open plan and can be divided to have two double bedrooms and a bathroom. 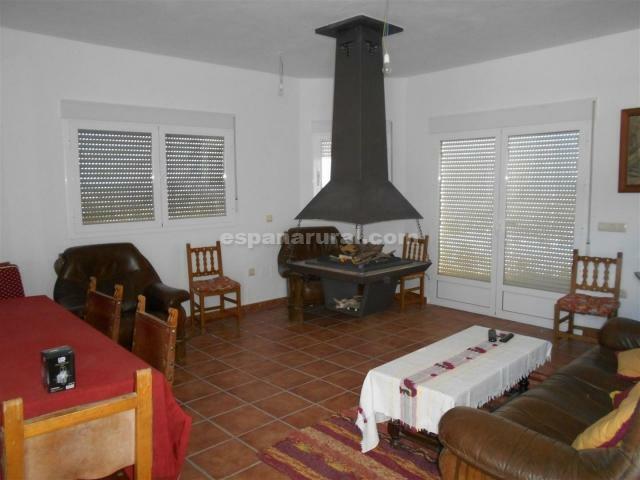 Second floor; there is a spacious lounge/diner with fireplace, a fitted kitchen, a spacious bedroom with bathroom, also a door leading out to a sun terrace which goes all around the house. 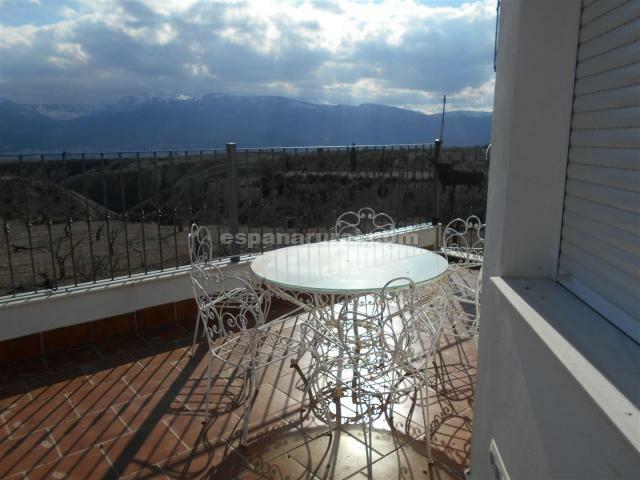 There are steps leading to a roof terrace where you will be enjoying the panoramic views of the Almanzora valley. 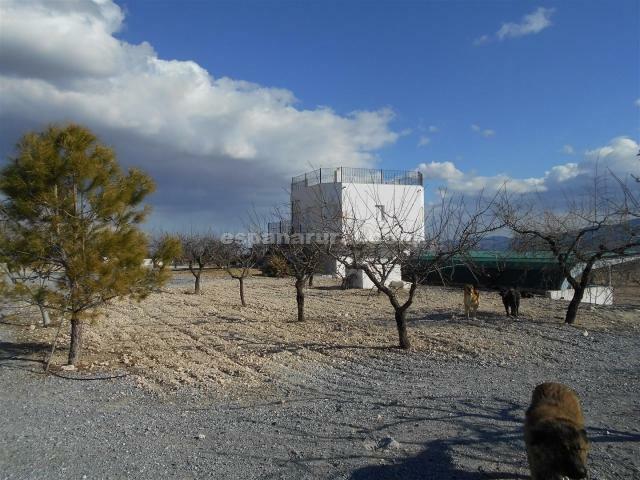 There is also a well built building of 400 meters square which is ideal to keep horses in, it could also be useful to store machinery or other goods, also other animals, cars, or you could re model to create more living accommodations. 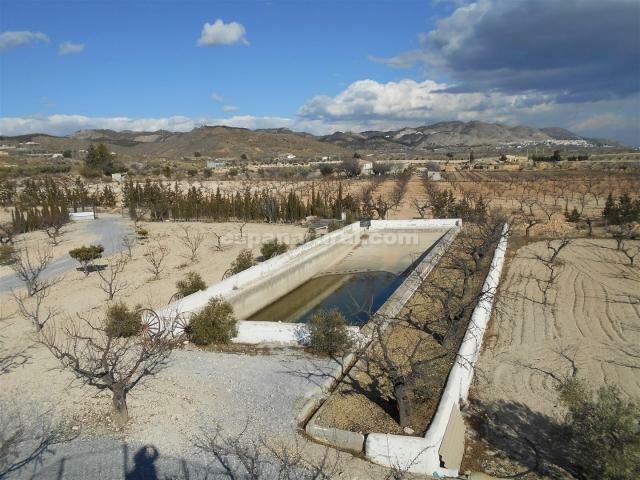 The finca has its own water which gives you between 4/5 litres per minute, and it is all connected to the property. 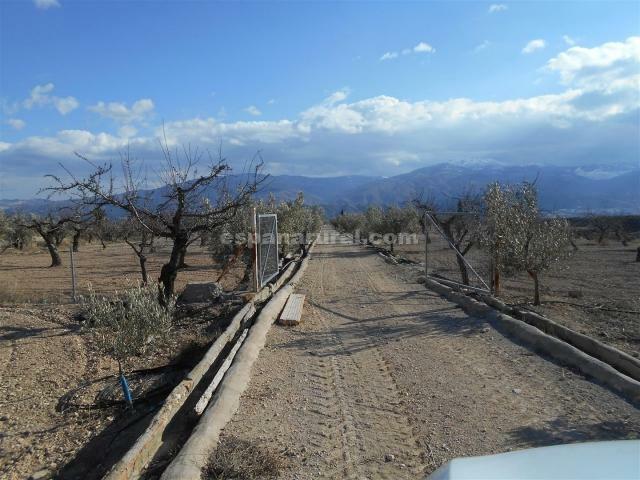 The Finca is sold with solar panels which will need to be added once sold and a very large generator which is also already at the property. 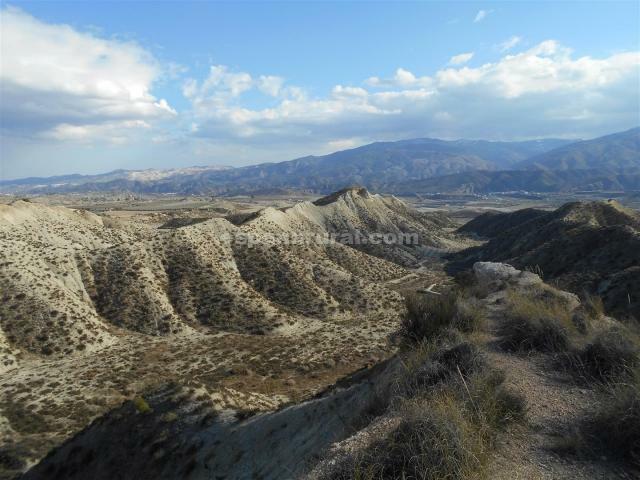 Good access road, amazing views all around the Finca. 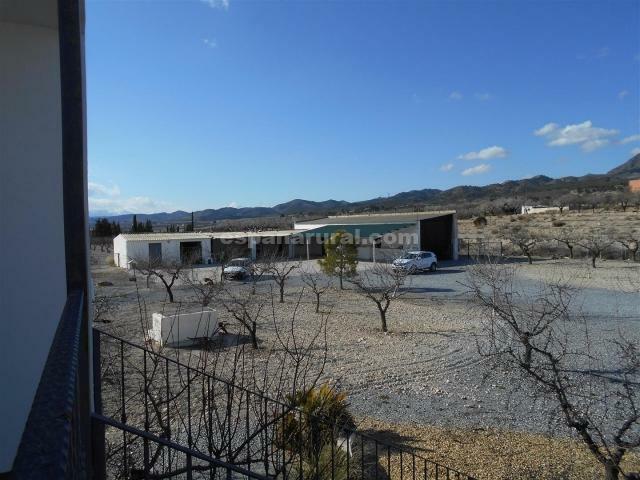 Excellent opportunity, for business or leisure!.